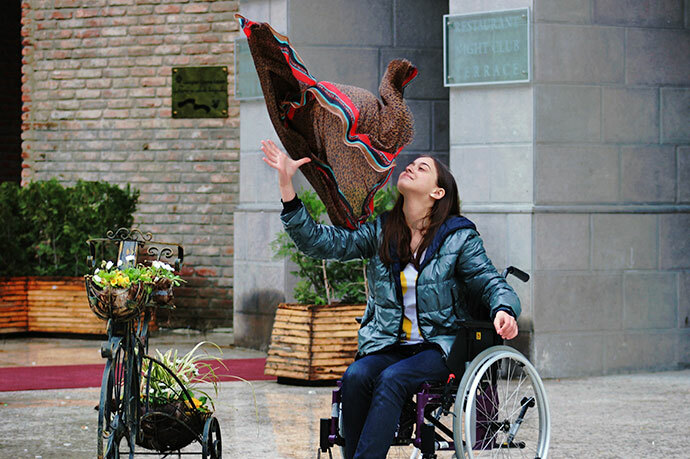 The goal of the 3rd International Conference, “Accessible Tourism - for Social Inclusion and Economic Development” is to share the experience, success stories of other countries, as well as the methodologies, strategies and current innovations in the field. At the same time we’d like to address the state structures, NGOs, private sector, international donor organizations and all interested individuals to join the efforts for development of one of the most important directions in tourism area in Georgia. The conference is facilitated by Eka Burdiladze, Economic Affairs Office -Tbilisi Municipality City Hall and Tamar Makharashvili, PARSA. Download the programme in PDF format from the right-hand column in English and Georgian languages. The conference is expected to gather local, national and international authorities, Embassies, Funds, NGOs and international organizations as well as the educational institutions and private sector representatives coming from every corner of the world, all while ensuring a territorial, social and gender balance. 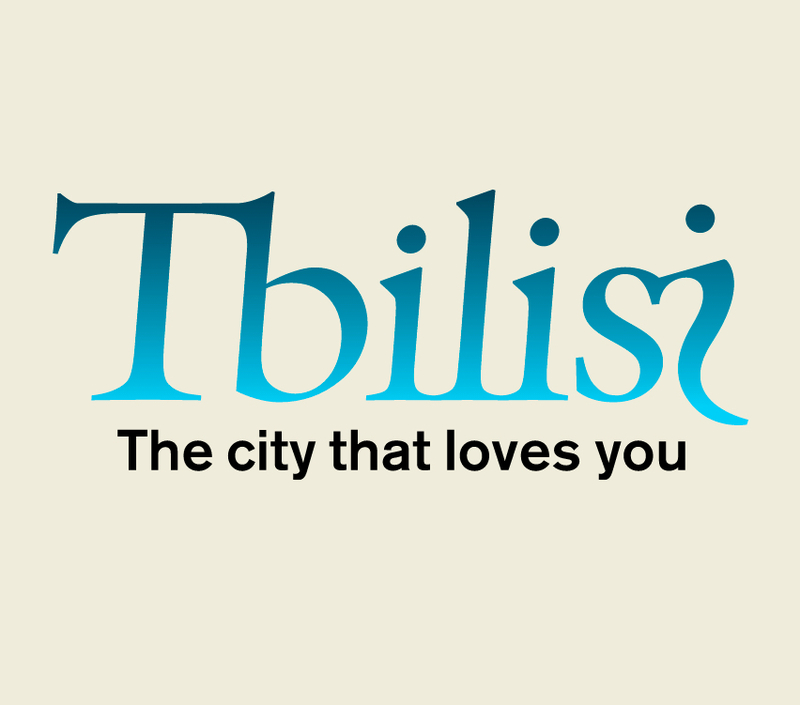 As an organizer of the event, with a huge contribution of organizing partners Tbilisi Municipality City Hall aims to worthily continue the work which started two years ago. We are honoured to be the host of the event and promote accessible tourism and put in a significant contribution in enhancing social responsibility of Civil Society. proccesses as well as others interested in the topic who wish to participate in the conference. To join the processes, just register. PARSA NGO is an Associate Member of ENAT and the Official Contact Point for ENAT in Georgia.